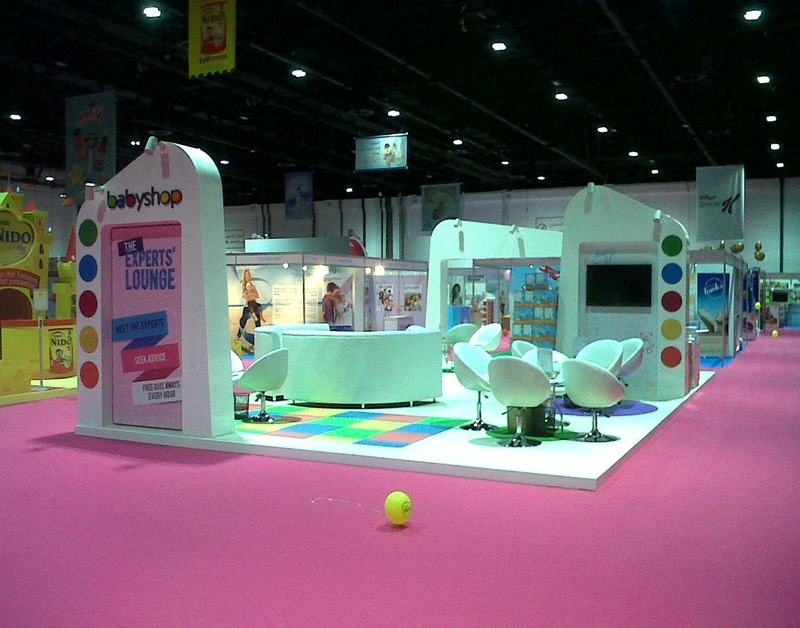 What we did: Designed a stand layout which provided an Expert’s lounge where moms could meet with Specialists and discuss their needs of parenting. The stand was open from all sides in order to be more welcoming to everyone. Separate seating arrangements across the stand ensured we have opportunity for multiple dialogues with consumers simultaneously.